Hello India! Users around the world have been using SteemEngine to promote and share their content. 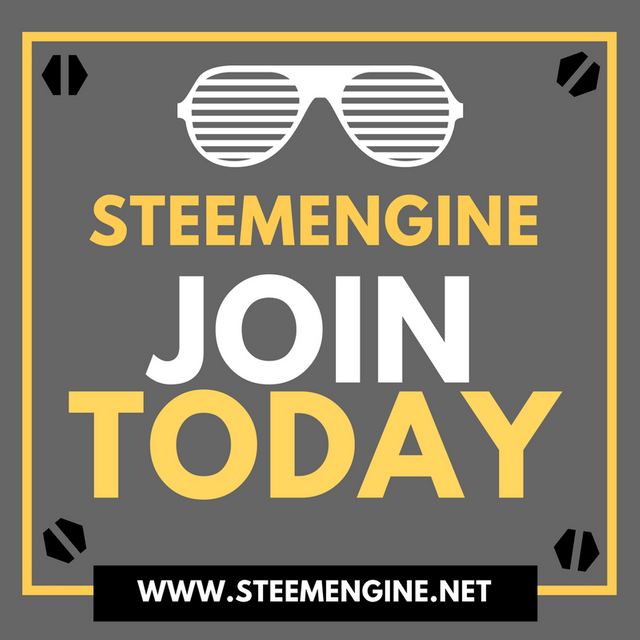 SteemEngine takes pride in being one of the most diverse networks on the Steem Blockchain and we welcome you to join. 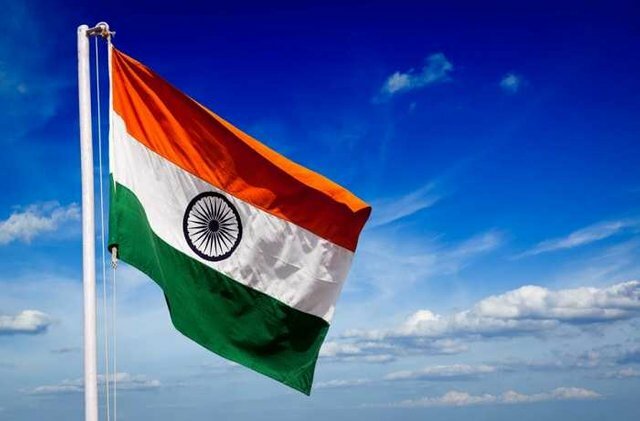 It's time for India to hop abaord the SteemEngine! SteemEngine is a content sharing network that will help you achieve more votes and followers! When you join our private network you will get votes and follows from other SteemEngine users! Users have reported receiving up to 25% more votes and 50% more followers after joining.